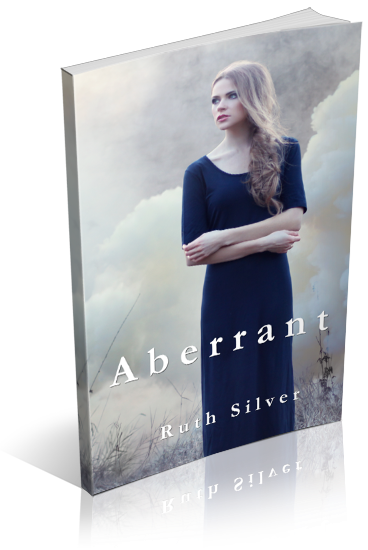 I am organizing a book blitz for Aberrant by Ruth Silver, a YA Dystopian novel. The blitz is scheduled for June 19th. 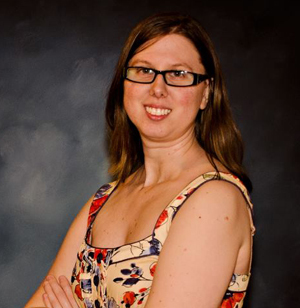 There will be excerpts and interviews available for your post, and every participant will be able to share the blitz grand prize Rafflecopter if you wish.